Knowing the difference between springs can help you choose the right one for your project! Here at Airedale Springs, we have many years of experience and knowledge with spring designing and manufacturing so, should you need guidance, we can tell you exactly what your project requires. And, what’s more, you can choose from a large variety of springs at your disposal and we’ll create it especially for you! Two of our most popular springs are compression and torsion. They can be used in a variety of applications and have their own distinctive features and benefits. So, what’s the difference between these two types of springs? Compression springs are open-coil helical springs that offer resistance when a force is applied axially. They are one of the most common types of springs, as well as the most efficient when it comes to storing energy. When pressure is applied to a compression spring, it becomes shorter and pushes back against the load, as it tries to regain its original length. You’ll find that compression springs come in many different shapes, such as cylindrical, conical and hourglass. These types of springs are common in mattresses, pogo sticks, earthquake-resistant foundations, and much more. 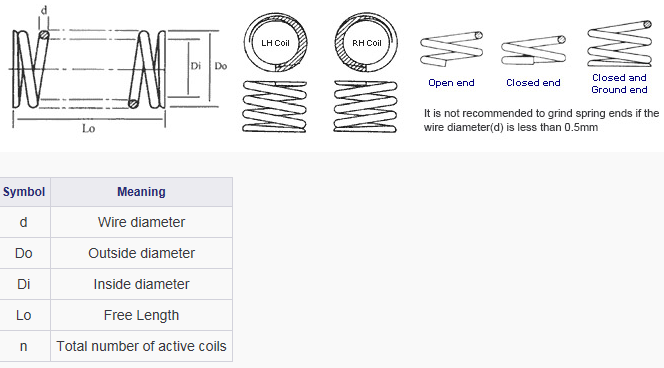 Torsion springs are also a type of coiled spring. They are usually chosen when there’s a need for angular movement with the legs of the spring attached to other components. As those components rotate around the centre of the spring, it attempts to push them back to their original position. 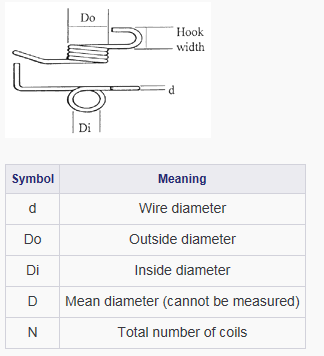 For a torsion spring to have a good design, it needs to be used in the direction that winds the coil. Double torsion springs are two single torsion springs connected. They work together to double the torque that a single spring can produce. Just like single torsion springs, they shouldn’t be designed for use by winding backwards. In essence, torsion springs are flexible, elastic objects that store mechanical energy when twisted. You can find these types of springs in levers, counterbalances, digital cameras, watches, clothespins, and many more objects. Torsion springs are made to be twisted, while compression springs are made to be compressed. Our springs are designed and manufactured with the latest spring design programmes, so you can be confident that the end result is always going to be high-quality springs. Whether you’re not sure what you need in your project or you need specific requirements, we’re here to help! Our springs (and complex springs) and wireforms are ideal for a large range of applications, so get in touch with a member of our team today to discuss your needs.